A track taken off the album is available for streaming and free download below and the album can be pre-ordered atPitch Black Records Bandcamp &Pitch Black Records Store. 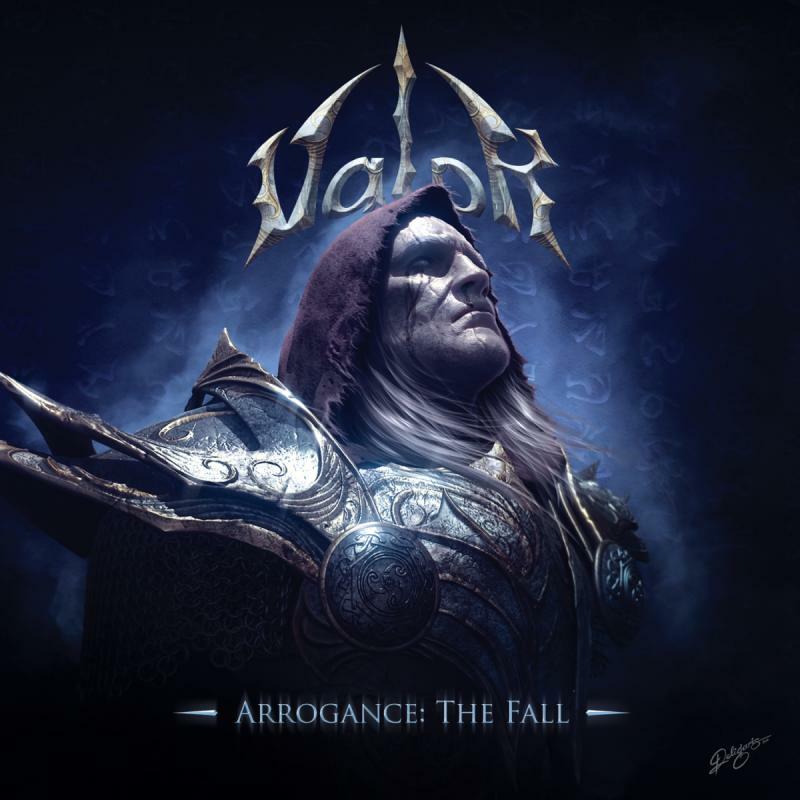 “Arrogance: The Fall” is out on June 9th on CD and Digital. 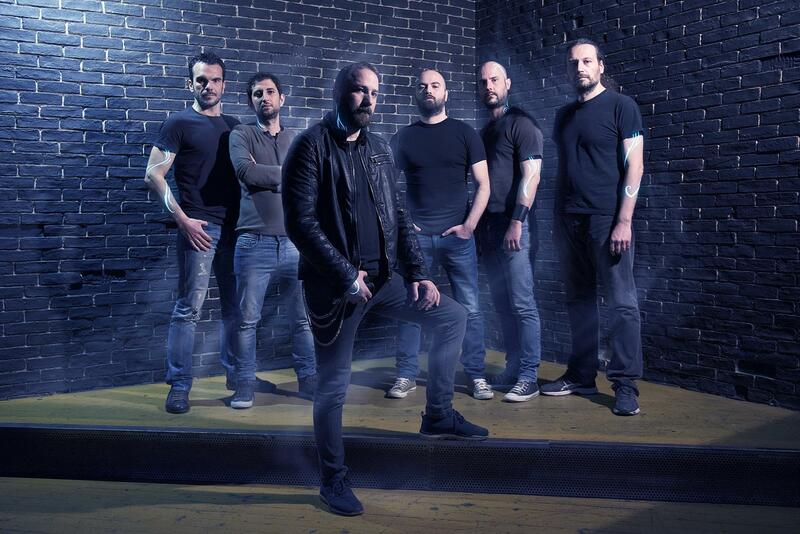 Valor started working on songs for the new CD that will be the sequel to the Yonder Answer story. 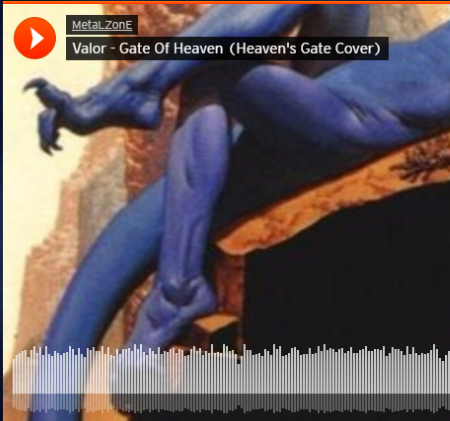 Enjoy our cover of Heaven's Gate "Gates of Heaven" specially recorded for www.metalzone.gr webzine's "Back to the Future" compilation . 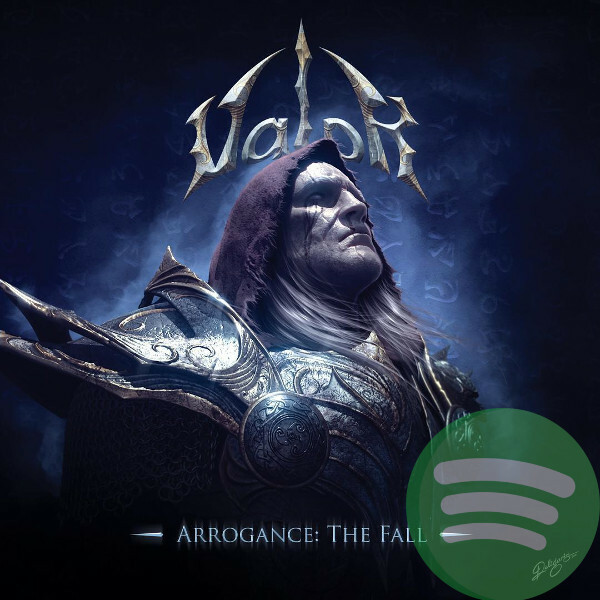 Our latest CD "Arrogance: The Fall" is available on Spotify.